SSC CGL Admit Card: After filling the application form of SSC CGL. SSC will release the Admit Card/Hall Ticket for various posts. The commission has released the Admit Cards for CGL 2017 Tier 1 Exam on 26th July. SSC will upload the Admit Card for Tier I, Tier II, Tier III and for Tier IV in Official SSC Website for various regions. SSC is one of the most popular and most significant exam in the Indian Graduates. SSC Conduct CGL exam every year for the recruitment of staffs in various Government Departments. SSC updates the SSC CGL Notification regarding SSC CGL Admit Card for various regions on their official website. the most important step after filling the SSC Application form is to download the SSC Tier III admit card. 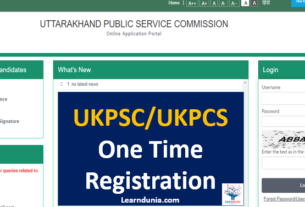 all candidates required to download the admit card for official website. SSC CGL One Months Study Plan. Best Books for SSC CGL. I want past Five Year SSC CGL question papers?